Your face is protected and perfectly moisturized, the first signs of aging erased. 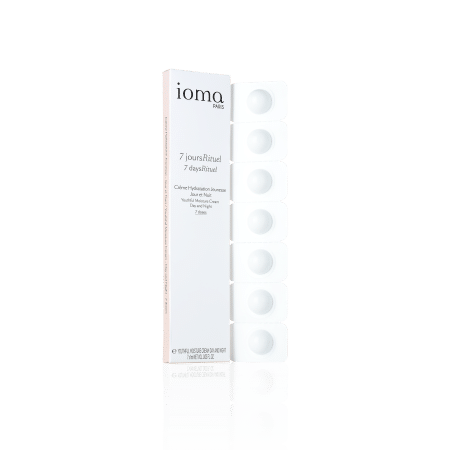 Easy to carry in your vanity, purse or luggage, IOMA Tabs is your new beauty ally anywhere, anytime. YAM EXTRACT, botanical, Mexican root, rich in glucose, vitamins, minerals and proteins. Combats imbalances resulting from the ageing process. 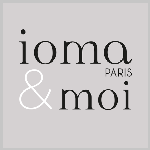 Gently open the lid and apply your Youthful Moisture Cream Day and Night IOMA to the whole face after you cleaned it. This skincare full of Active ingredients, of very light texture, moisturize intensely and prevent first signs of aging. 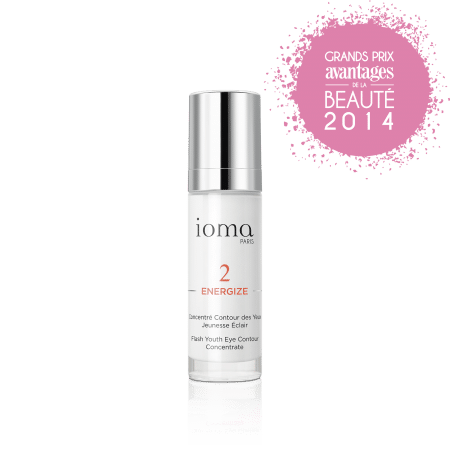 Browse our selection of recommended products with IOMA Tabs : Youthful Moisture CreamI personalize my Beauty ritual.